As some of our left handed friends know, having the same options as right handers is just not on the cards. 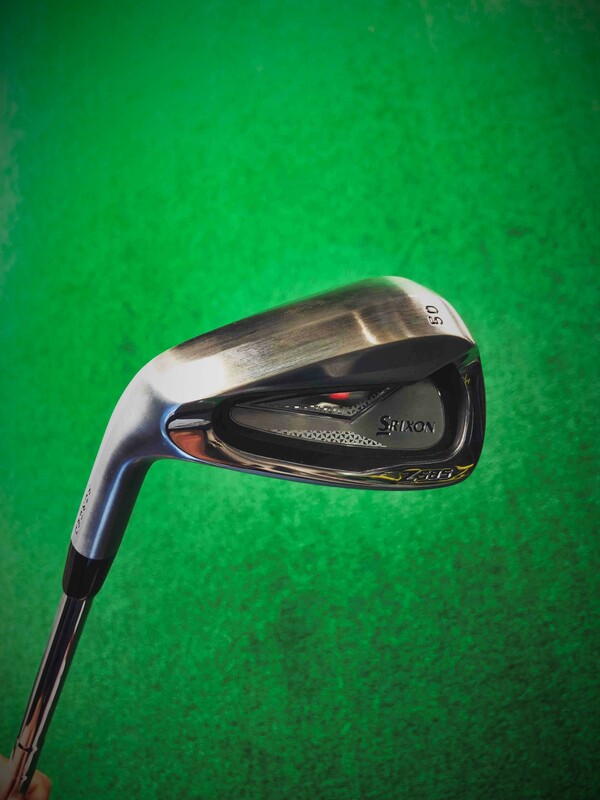 At Cool Clubs we challenge this and try to give left handed golfers the best options in the market. 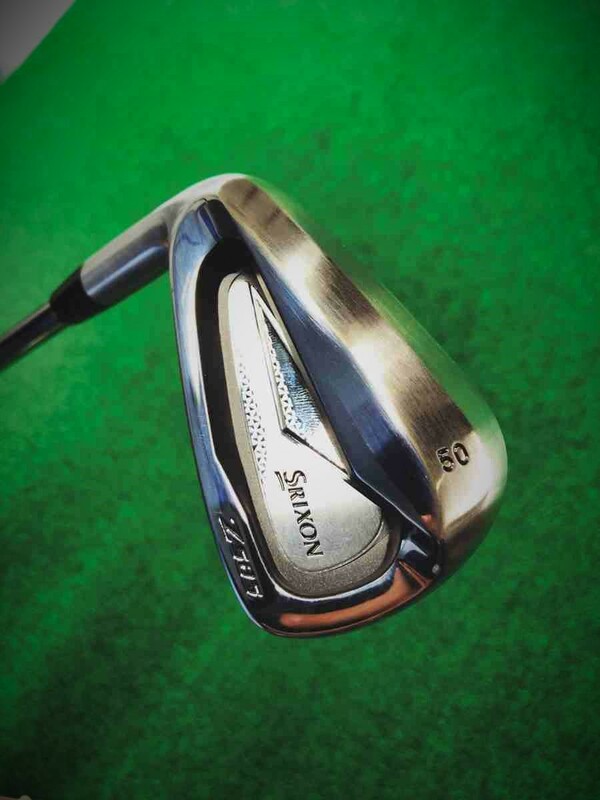 That is why when our client wanted a left handed 50* gap wedge that Srixon did not make, we got to work for him. 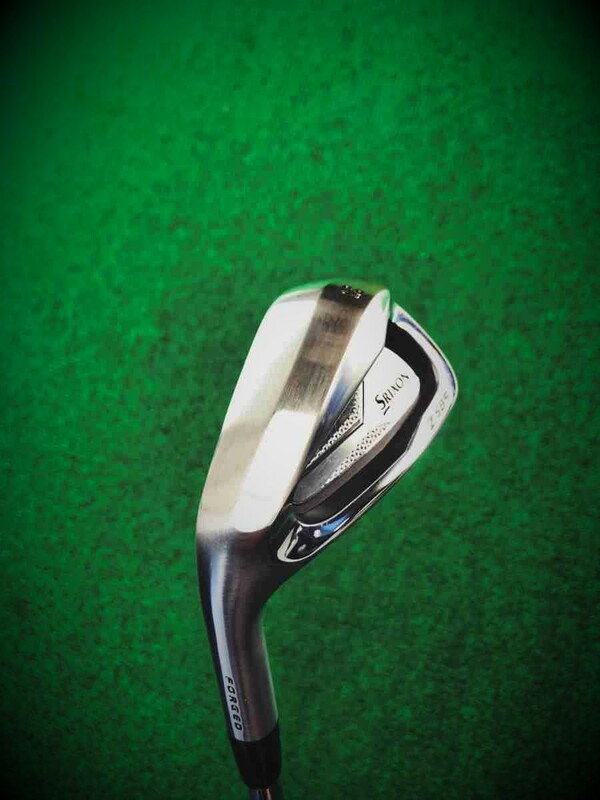 Our custom shop in the USA created this one of piece to match a clients set of irons. Hand grinding, bending, adding weight, stamping and assembling to match the clients wants and needs. I think you'll agree this is some fine work and will fit into the set nicely!